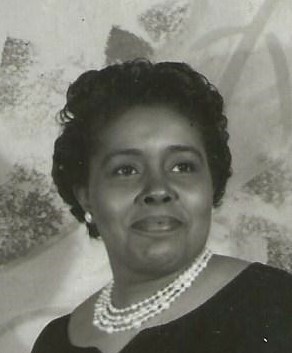 Obituary for Jewel M. Robbins | Sullivan's Highland Funeral Service & Crematory, Inc.
Fayetteville,NC February 16, 1925 - Sept 3,2018 Mrs. Robins was born and raised in Chicago Illinois. She is survived by a brother Eugene Wright, a son William Duke, daughter in-law Marianne Duke, two grandchildren and 5 great grandchildren. She had countless other children in her life, serving as a school crossing for over 20 years with the Chicago school system. No services are planned at this time. Services are entrusted to Sullivan's Highland Funeral Service & Crematory, of Fayetteville, NC.